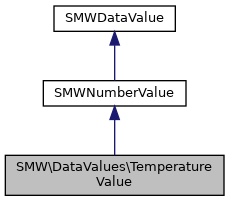 This datavalue implements unit support for measuring temperatures. This is mostly an example implementation of how to realise custom unit types easily. Helper method to find the main representation of a certain unit.